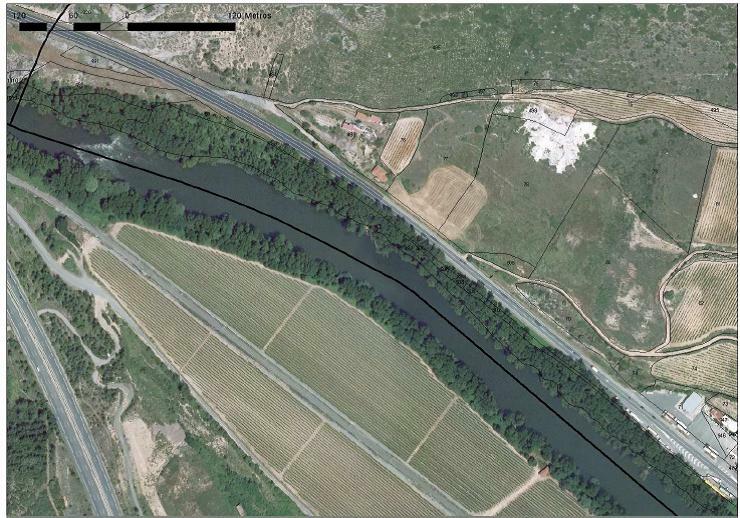 This project aims to restore the natural poplar forest habitat along the banks of the Ebro River in Salinillas de Buradón to encourage biodiversity. This is being done through the combined efforts of the landowners and local government authorities. Activities undertaken in this project are primarily focusing on forest management including the annual pruning of small copses and the manual plantations of riverbank tree species. Throughout these activities respect will be given to environmental protection and the project will refrain from engaging in inappropriate commercial forest exploitation or forestation with rapid-growth species. The critical mating period of nutria and European mink will also be considered throughout the project. The combined action of the government and forest owners is expected to resolve the numerous problems threatening the area, such as keeping habitats in a good state of conservation, deterioration of riverbank forests, falling river flows, physical occupation of riverbanks, and the dwindling diversity of riverbed environments. The project also hopes to aid the reversion back to natural riverbed habitats, home to species such as the nutria and the European mink. The development of this project has already shown that the combined efforts of forest owners and various local governments are essential to tackle complex issues of this nature. 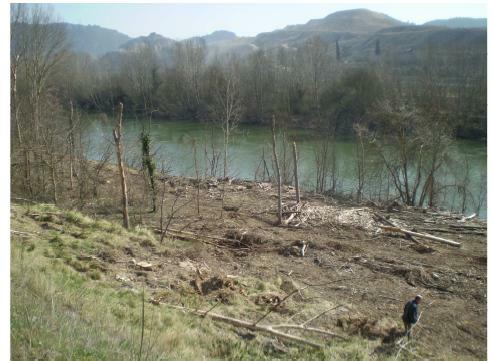 It is also vital to take into account the landowners’ loss of profits due to these types of activities, particularly felling restrictions, in order to provide them with adequate compensation and to involve them in the ecosystem restoration activities.